Being the reckoned names in the industry, we offer functionally advanced range of Hydraulic Press that are delivered in various specifications and are used in varied industrial segments. Our entire product range is quality approved and has high compressive strength. 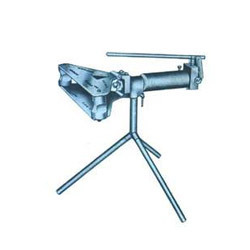 We offer technically advanced range of Hydraulic Iron Worker that are acclaimed among the clients for optimum quality and high tensile strength. Our entire product range is manufactured using quality assured raw components and latest technologies thereby delivering world-class range of products. Hydraulic Iron Worker has high compressive strength and is in adherence with set quality standards. We offer technically advanced range of Hydraulic Press that are manufactured using quality tested raw components and latest technologies. They are sturdy in construction and are delivered in varied capacities. 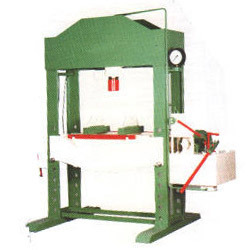 Hydraulic Press is configured with innovative techniques and is delivered in well-defined time frame. Moreover, we offer them at most affordable arts. We are supplier and exporter of Hydraulic Pipe Bending Machine. These products are offered in various technical specifications in terms of size, pressure capacity and formers. 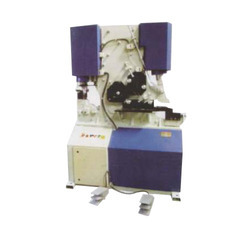 Our hydraulic plate bending machine can be customized as per the requirement of our clients. Based on pyramid principle this machine is fabricated with heavy section base, welded structure.